PayZapp Offer : Get Rs. 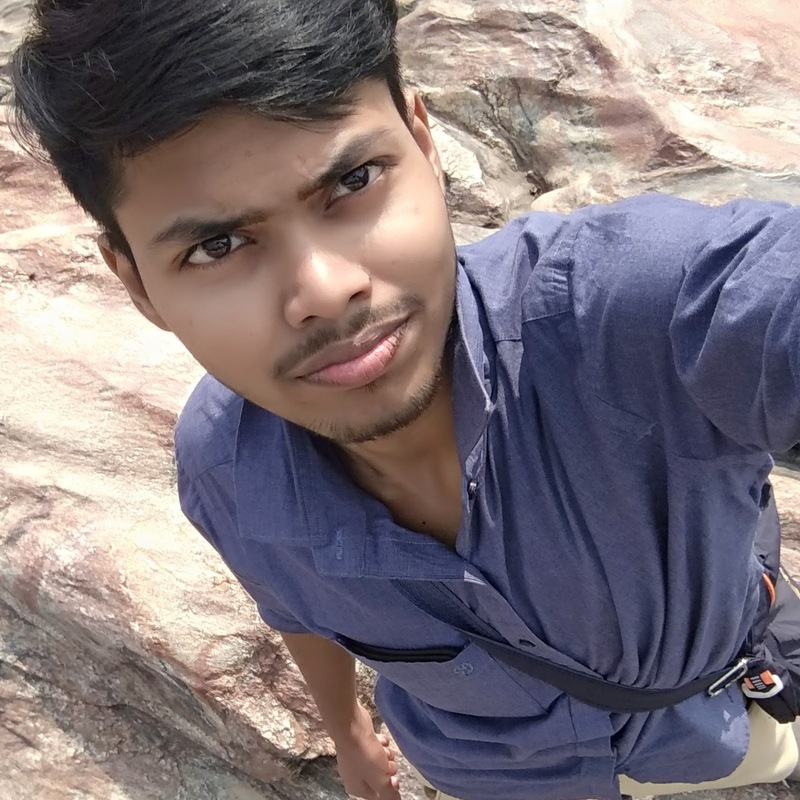 100 Paytm Cash By Doing 4 Transaction , Free Paytm Cash Loot , PayZapp By HDFC Bank Loot. What Is PayZapp : PayZapp is a wallet like paytm that's provide lost of features , PayZapp wallet provide a visa virtual debit card which is good thing. You can use this debit card for add money in your paytm wallet & others online platform like amazon , flipkart etc. 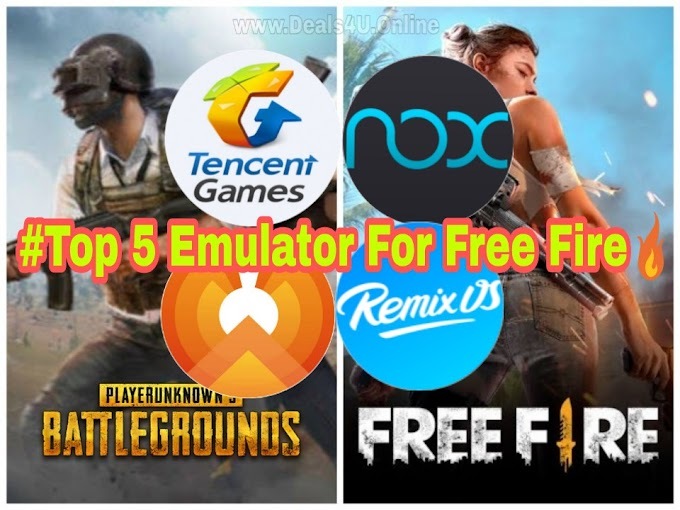 Must Try : Free Paytm Cash Rs. 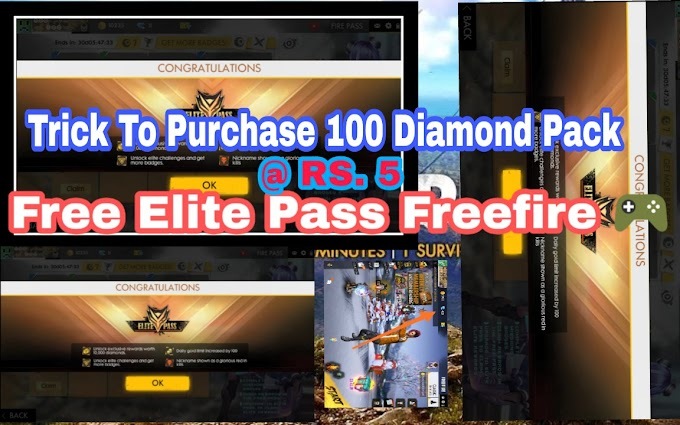 10 per Account per month. In few days PayZapp launch some great offers , so i will recommended you to complete E-Kyc using your AADHAR card , you can also complete minimum of kyc for receive cashback for the time. You need to repeat the same process total 4 times . Viola!! Rs. 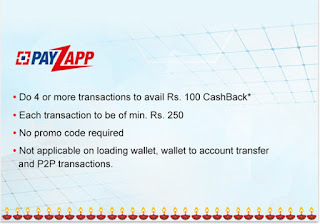 100 Cashback added in your Payzapp wallet within 7 days of transaction. Your money will be credited within 2-4 working days. 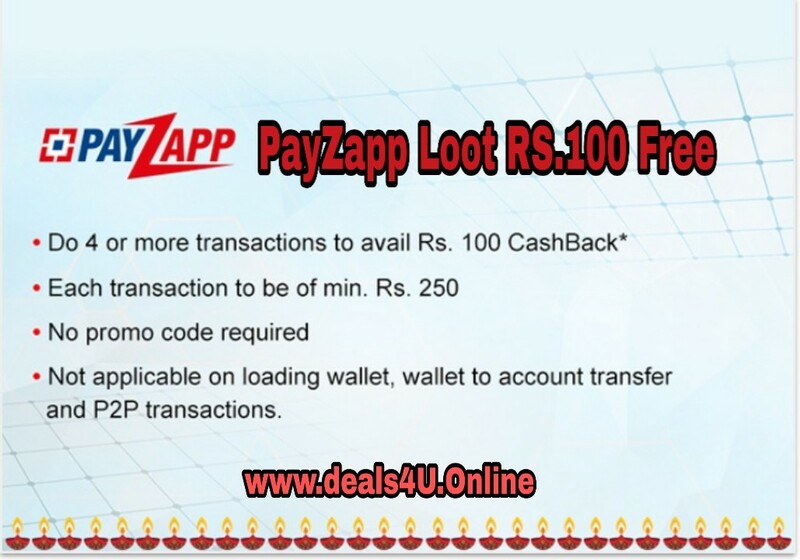 Get Rs.100 Cashback on doing 4 or more commerce transactions on PayZapp. Customer is eligible for maximum cashback of Rs.100 per month. Customer needs to do minimum 4 commerce transactions each of Rs. 250 or more. PayZapp has the right to end or call back any or all of its offers without any prior notice. Customer can do any 4 or more commerce transactions across Billpayment, Movie, Grocery, Ola, Flight / Hotel booking etc. Offer not applicable on Wallet load, Wallet to account transfer & P2P transfer transactions. Minimum transaction value of Rs.250 per transaction. 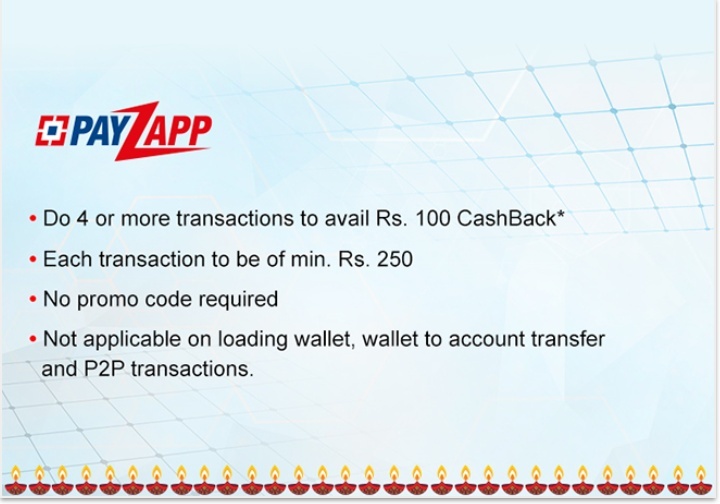 The customer should have an active PayZapp Wallet to be eligible to get CashBack.